This cute inflatable ginger cat is a great gift for cat fans! 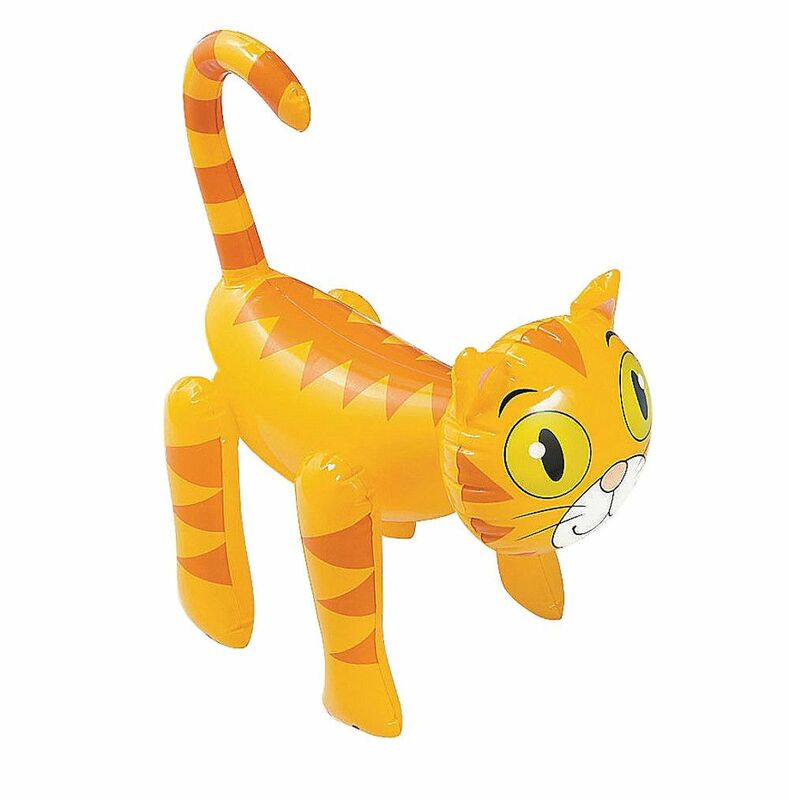 The inflatable features a striped ginger pattern with a sweet round face, whiskers, large eyes and a curled tail. All our inflatable animals are easily mouth inflated and are great for kids parties and pool fun in the summer. The blow up marmalade cat will stand up on its own once inflated, also making a great bedroom decoration. Inflatable Cat measures 20 Inches long. 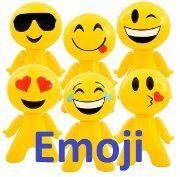 High quality long-lasting rubber inflatable toy. 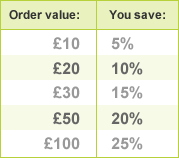 Same day dispatch on all orders placed before 3PM (Next Day Delivery available).